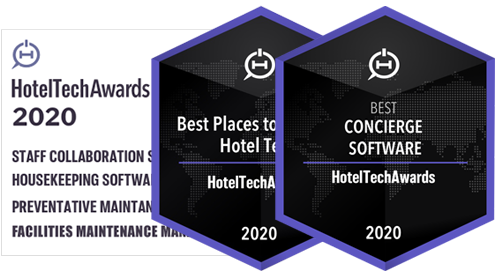 ALICE is the winning-est hotel software at this year’s Hotel Tech Awards: #1 in Concierge, Engineering, Guest App, and Best Place to Work. Improve guest satisfaction & achieve operational excellence: ALICE is a Hotel Operations Platform enabling staff to interact with both the guest and each other to deliver the best service possible. ALICE offers a platform of solutions for the hotelier that creates a unified hospitality experience, fostering meaningful relationships with guests and connecting departments across the hotel. ALICE aligns staff for greater Guest Satisfaction and Operational Excellence. With one connected hospitality operations suite, hotel staff interact with the guest and each other with ease. Managers can see deep into the core of the hotel operations, diagnose, and resolve the root cause of snafus, areas of friction, organizational ailments, and system disorders. The goal is to please the guest. ALICE uses a distinctive measurement to gauge our effectiveness - how many simultaneous tasks worldwide are being spent to satisfy guests on the ALICE platform?  Our (BHAG) goal by the end of 2018 - 5,000 GHT. Reviews matter. We count the ones we help you earn. A 5-star review means money for your hotel. ALICE helps you get and keep the best ratings possible. Departments work better together. That's why they love ALICE. At ALICE we pride ourselves on doing our homework. We dream and we do. We model and make. It’s not enough to encounter pie-in-the-sky insights about hotels and hoteliers - and then leave it and them untouched. Working at ALICE requires active listening - conversations with instead of speaking to. We bake these insights into our platform, into the tool, into our phenomenal support, and into our hand-picked team. In short, we work with our partners to build the future. That’s ALICE.